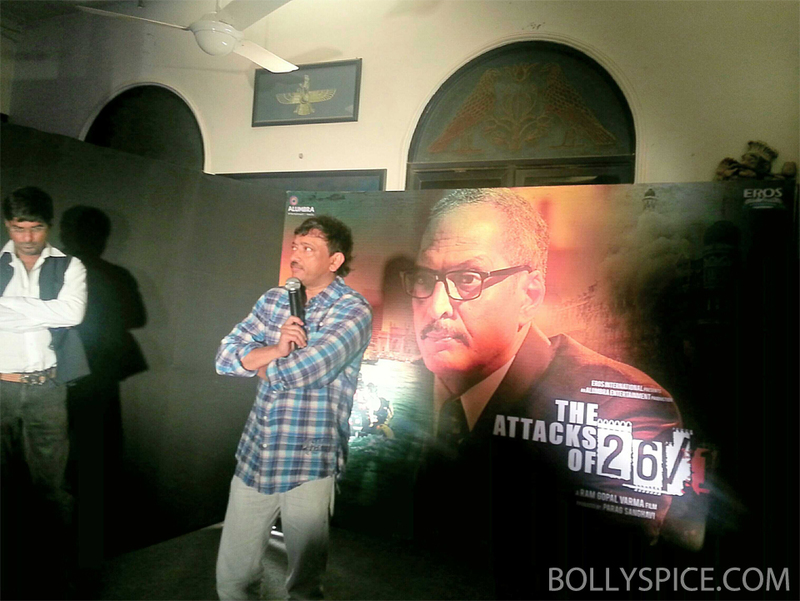 A special event for Ram Gopal Verma’s The Attacks of 26/11 was held at Leopold Café at 9.30 p.m., the very hour when the dreadful attacks took over the city’s peace and harmony. 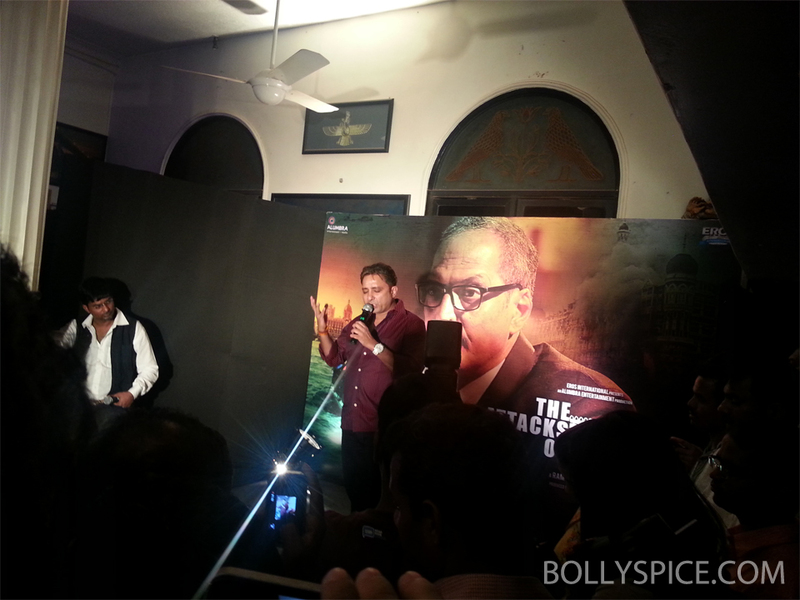 The event was the launch of the soul stirring and hard hitting song ‘Maula Maula’ from the film. The event begun with a peaceful candlelight march from Gateway Of India with around 200 students lighting the candle in memory of the 26/11 victims and martyrs. 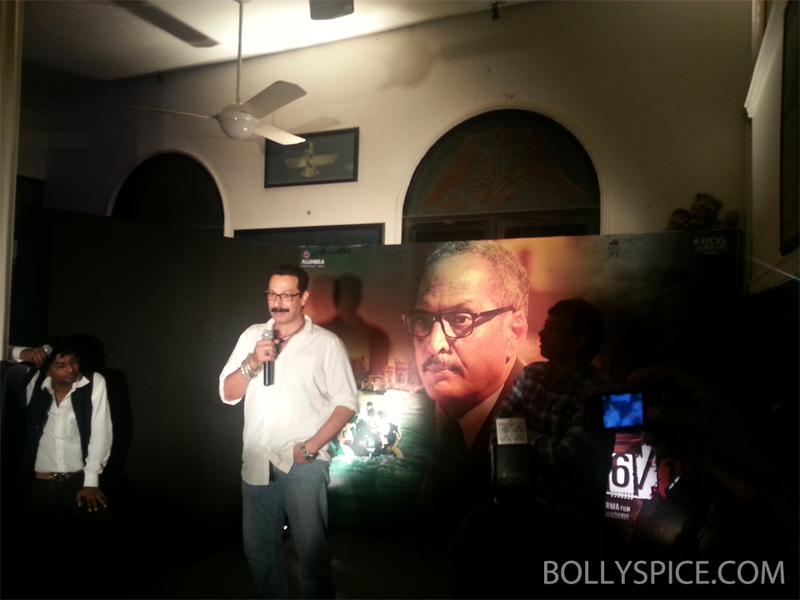 They later assembled at Leopold Café where Ram Gopal Varma, Sukhwinder Singh and Nana Patekar were present amongst others. 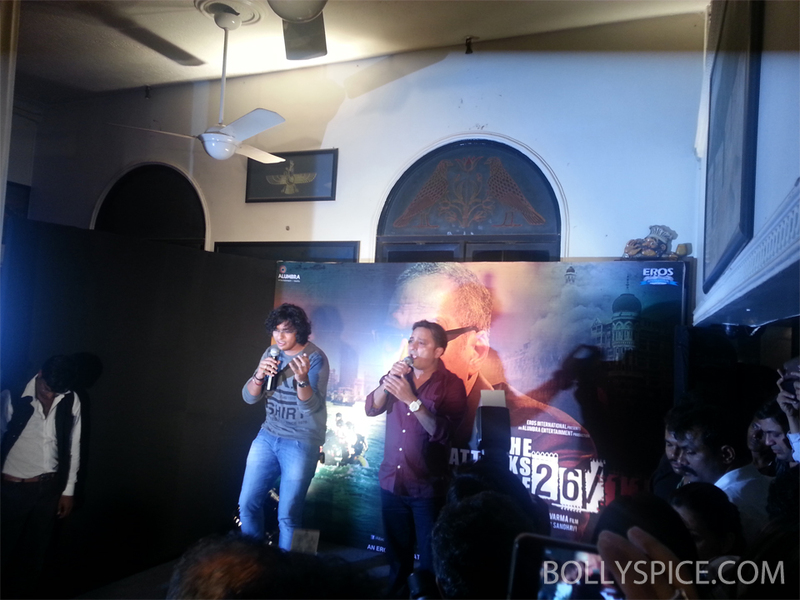 During the event, Ram Gopal Varma talked about why he choose to make this film and shared his experience shooting at Leopold. 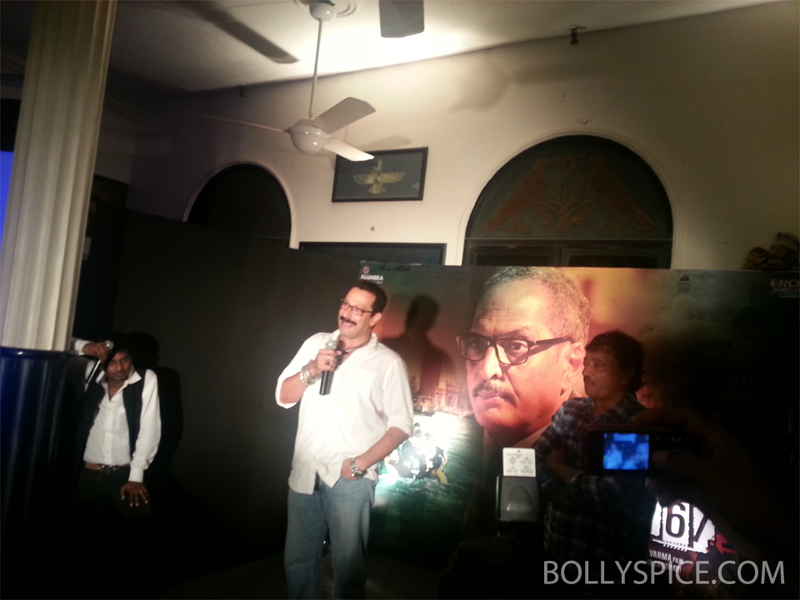 Nana Patekar also shared his experience about working on a film that is a cinematic version of the tragic event of 26/11. 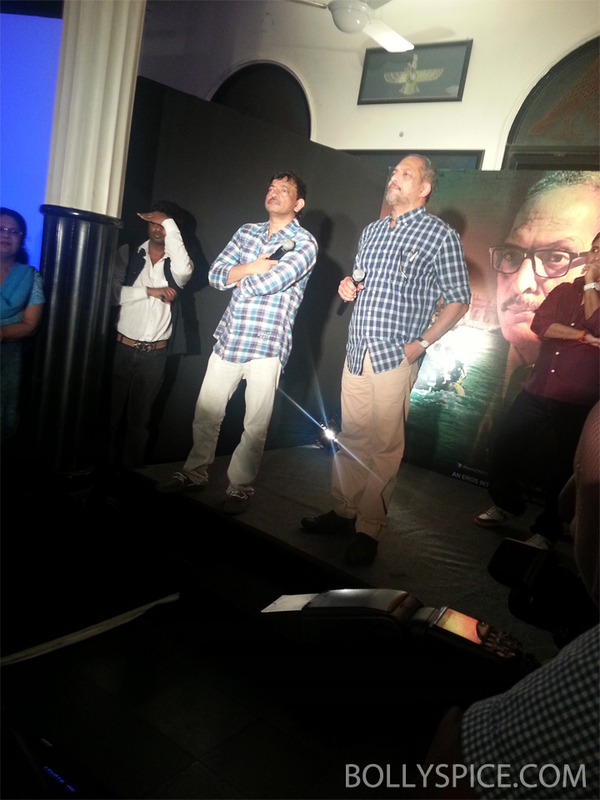 Some of survivors of the Leopold incident were invited on stage and spoke about the traumatic experience. Here are some shots as well! 16 queries in 0.778 seconds.